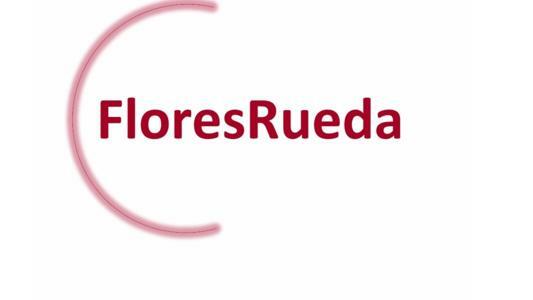 Cecilia Flores Rueda, a former partner at Mexican law firm Basham Ringe y Correa has reopened her own dispute resolution boutique entitled FloresRueda Abogados. The firm will focus on civil and commercial litigation and arbitration. At that moment, Cecilia has a staff of 10 lawyers. Cecilia has more than 20 years of experience in dispute resolution. She has been an arbitrator in several local and international cases and she is a regular speaker at international arbitration conferences. She has participated in cases where the State was a party and also linked to subjects such as infrastructure and construction projects, including private and public works, gas and energy, shareholders conflicts, joint ventures, insurance and ecommerce among others.